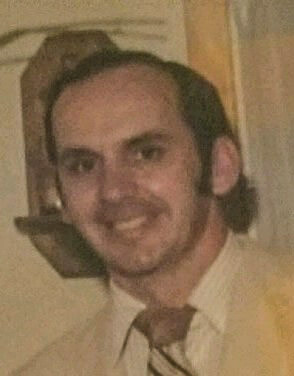 Thomas Charles Connelly, Sr., age 75, of Erie, passed away on October 23, 2018. Born on November 10, 1942, he was a son of the late Francis and Catherine (Anthony) Connelly. Thomas was a graduate of Technical Memorial High School and veteran of the U.S. Army. He was employed at General Electric, retiring after 35 years of service. Thomas was a proud and loyal member of U.E. 506, "Solidarity Forever". He was a staunch political advocate for his party, and a lifetime member and supporter of the Alcanon Club of Erie. Thomas was an avid bowler, and looked forward to and enjoyed a family reunion celebrating his father's birthday on Saint Patrick's Day. Thomas is the loving father of Tommy, Tammy, Timmy, and Tracey; father in law of Suzette Connelly and Jeremy Hall; and grandfather to Averie and Lily Hall, all of Erie. In addition, he is survived by his former wife, friend, and mother of his children, Martha Jean Connelly of Erie; his brother, James Connelly of Henrietta, NY; his sister, Kathy Biebel of Erie; and many nieces and nephews. Visitation will be held at St. Joseph Church, 147 West 24th Street, Erie, PA 16502 on Saturday, November 3, 2018 at 9:00 until the time of the Memorial Mass at 10:00 AM. In lieu of flowers, memorial donations may be made to Alcanon Club of Erie, 926 East 6th Street, Erie, PA 16507, or NAMI of Erie County, 1611 Peach Street, Ste. 218, Erie, PA 16501.